Unfortunately, I still hear far too many stories of dogs being procured by owners using inappropriate sources. These may be back street traders, puppy farms, unlicensed breeders and, indeed pet shops. 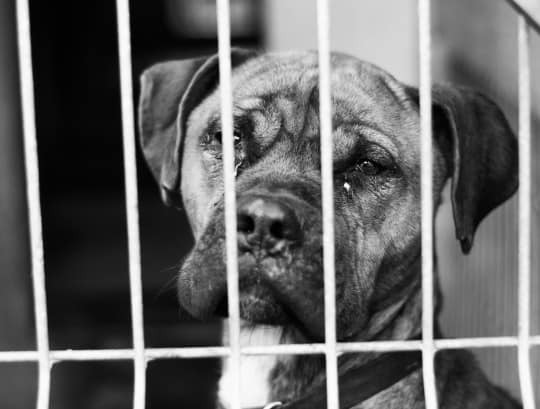 The fact that there are many thousands of dogs languishing in the highly stressful environment of rescue centres throughout the UK is a national disgrace. Why risk spending cash on an unfortunate dog who has been bred, indiscriminately, for the sole reason of making money for the people concerned. To reiterate Catherine, these dogs will most likely be unhealthy (often living for short times), unvaccinated and poorly socialised and developed behaviourally. Clearly, true animal lovers will take time and research the best dog for them and the best place to source them from. I would suggest that you should think about rescuing a dog, one that really needs your help and resist the temptation to fixate on a breed. Do not listen to the rubbish talked by people who are ignorant about dogs. A rescue dog can prove less trouble that that cuddly puppy you have you eye on. Yes, they may have some issues that may be a little challenging but, of course, you can get help from a professional if needed. Resist the temptation to make an expensive mistake that may be emotionally damaging for you family, particularly if your ‘new’ pup is in ill health or has issues that force you to give him up. I know it sounds alarmist but, it is an unfortunate fact that this is often the result off getting a dog the ‘cash and carry’ way. You will be surprised by the dogs that are sitting, waiting to be rescued by you. So, go on, take a look. Stick with the programme — it’s the key…	They are cute but… listen to the owner!